Optimal Performance Center employs the use of the Cryoball to treat chronic pain by utilizing the use of deep pressure and intense cold. The Cryoball is effective, because it can help reduce inflammation located at the injured tissue site related to the pain. The Cryoball stays cold for multiple hours on end and does not sweat like general ice packs, it makes your rehab exercises easy and clean to do. 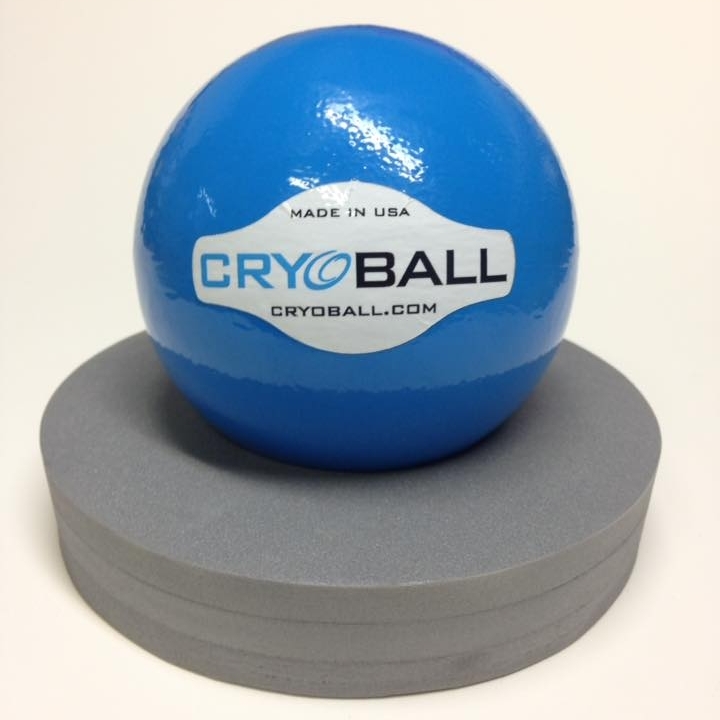 The Cryoball just needs to be stored in your freezer between uses. The doctors at Optimal Performance Center instruct patients to utilize ice therapy on all acute injuries and while receiving chiropractic care. In addition to icing an area effectively the Cryoball can be used to roll out scar tissue or adhesion's that form within different areas of the body.